So there you have it, why Jack is driving a Freightliner. 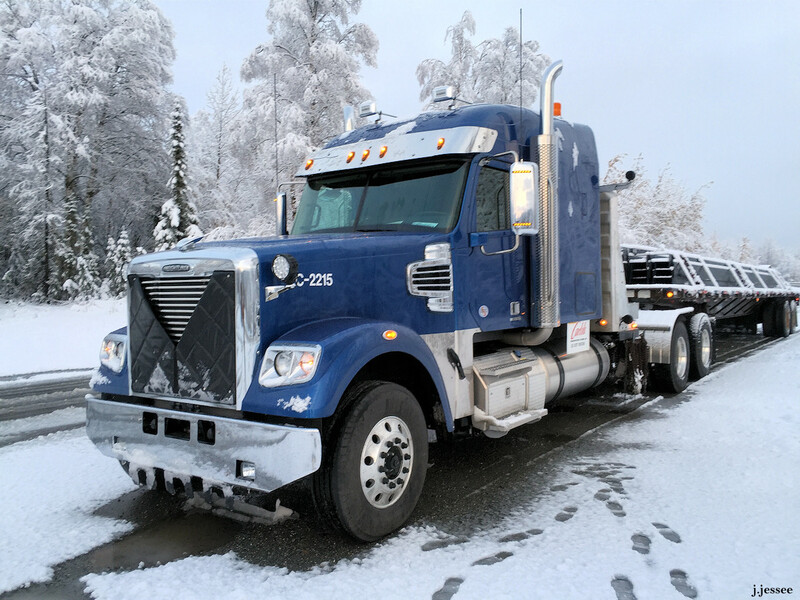 This entry was posted in Trucking and tagged 18 wheeler, alaska, carlile transportation, ice road truckers, jack jessee, semi-truck, transportation, truck, truck driving, trucker, trucking, vehicle. Hope this year is a great one for you and your family Jack. 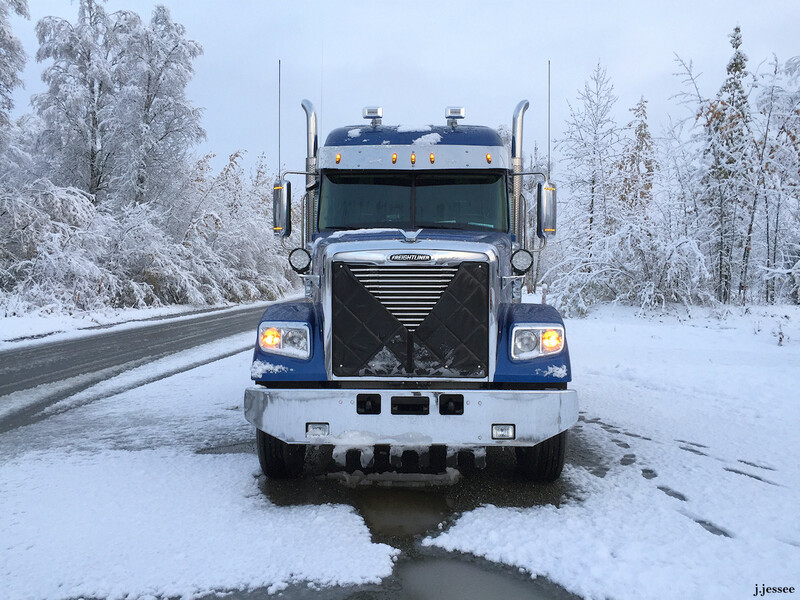 Thanks for sharing pictures of the truck, I am happy that you have it, stay safe. I hope it’s technically as good as it’s nice. Cause it’s really beautiful. In Europe people need 4 trucks glued together to create something like this. Looking good! Happy New Year! Ah, i still believe Jack is Kenworth guy! Kenworth fits on Jack like glove on hand! 🙂 ps. This blog is awesome, keep it coming! You still driving this truck Jack? Nope, he’s back in a Kenworth.